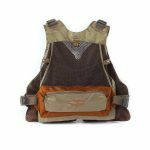 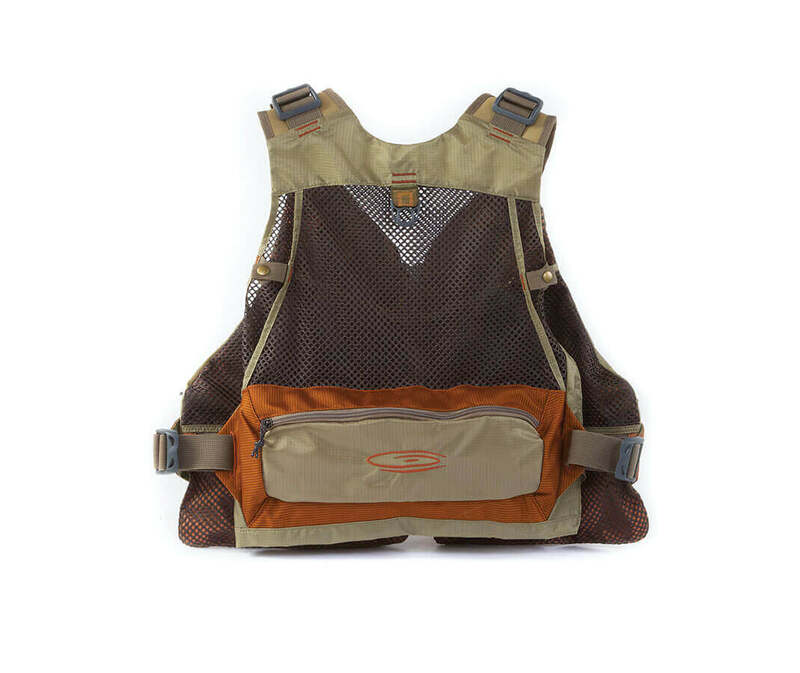 It’s really a vest, but it has the versatility of a pack. 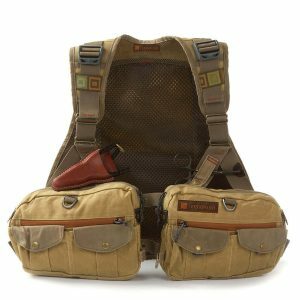 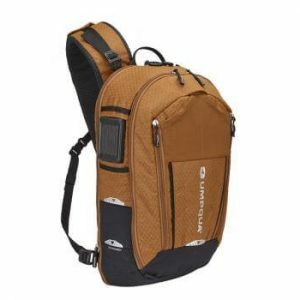 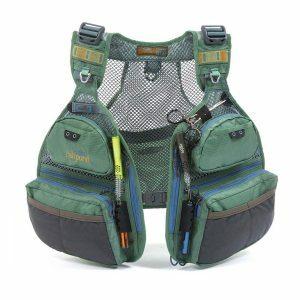 Light, but with more pockets than you can shake a stick at (don’t waster your time trying – you’ve got fishing to do), the Gore Range Tech Pack was designed to accommodate multiple fly boxes in a variety of sizes, plus give you easy access to those go-to patterns by via either of two molded zip-down fly benches. 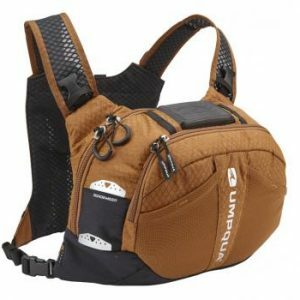 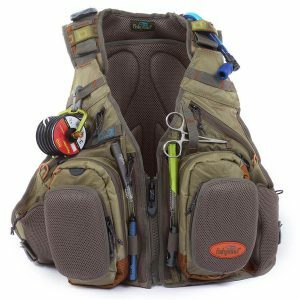 A mesh back keeps you cool, and the numerous tabs and cord loops mean you can trick it out with favorite accessories. 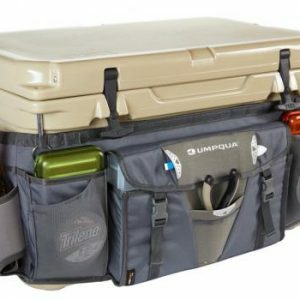 No need to do without anything you might need on the water.